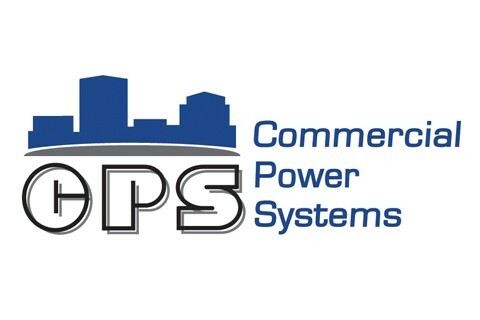 Let CPS engineer and design a cost-effective solution to back up your business critical systems such as computer servers, phones, temperature control and emergency lighting, Please call us today with any questions and we can perform a free on-site survey! § Doctor’s office needing backup power for refrigerated vaccines or for conforming to state HIPAA requirements. § Computer server rooms to protect your business critical operations. § E-commerce business relying on a secure, reliable power source. § Uninterruptible Power Supplies (UPS) systems. § Electrical upgrades to your current facility. Installation and Service available in Rochester & Syracuse Contact us for more information.